This motor used has been removed from a brand new furnace that was damaged. Motor has mark on shaft where wheel was installed but has never been operated. This price is limited to quantity in stock. 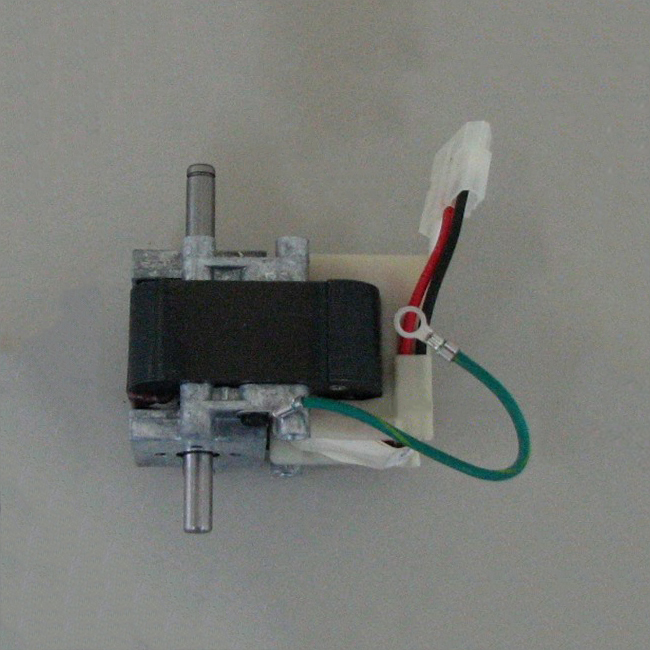 Motor includes cooling fan.